| Western Concrete Pumping, Inc. SERVING NORTHWEST WASHINGTON SINCE 1978! 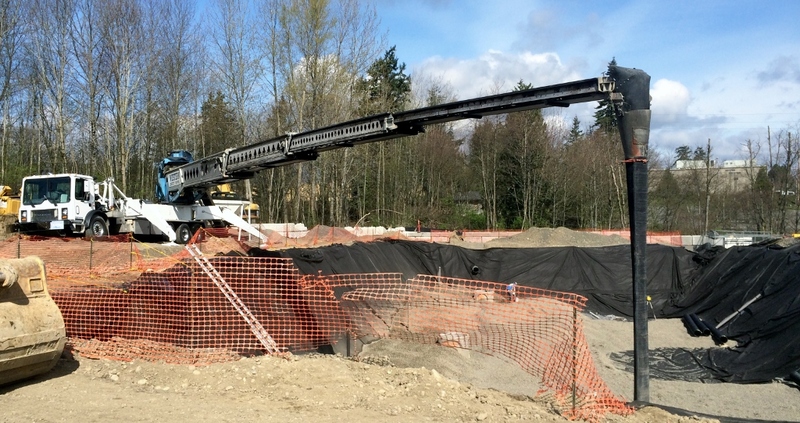 For placing sand, gravel, rock and pervious! 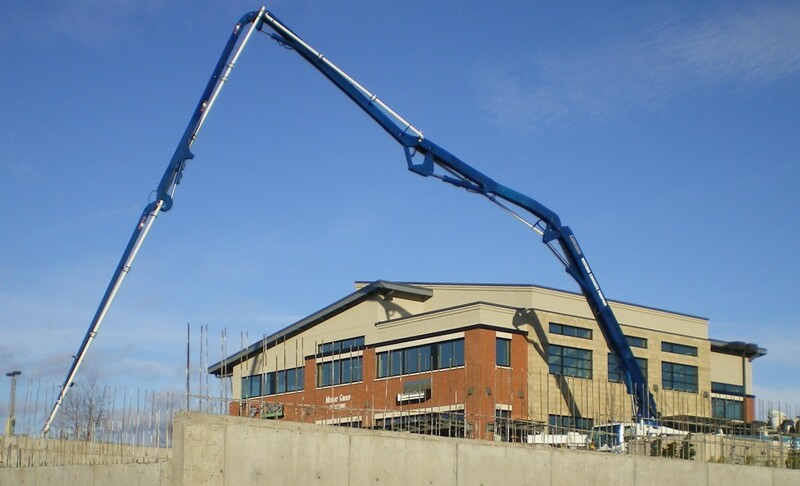 Concrete Pumping for Commercial and Residential Projects!